Safer Sealing to Protect People and the Environment. HRWC is advocating for policy changes and educating residents to protect the watershed from toxic coal tar. Applying sealcoat to asphalt is a common practice. In Michigan, coal tar-based sealcoat is applied widely on driveways, parking lots, and even playgrounds. Sealcoat applicators and their customers say the product enhances the look of weathered asphalt surfaces and prolongs product life. There is also mounting evidence that the product comes with significant risks to humans and aquatic life. In rivers and lakes, PAHs are found primarily in the sediments. Organisms that spend part or all of their life cycle in contact with these sediments can experience adverse effects due to exposure to elevated concentrations of PAHs. 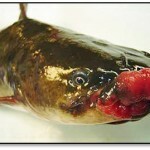 Affected organisms include mammals, birds, fish, amphibians and plants. Studies have linked PAH exposure in aquatic animals to stunted growth, reduced reproduction, difficulty swimming, liver problems, altered development, immune system impairment and death. For someone who spends their lifetime living adjacent to coal tar sealcoated pavement, the average excess cancer risk is estimated to be 38 times higher than the urban background exposure. Much of the increased risk occurs during early childhood.  Children play on and near these surfaces and are, therefore, more likely to inhale or ingest PAHs associated with coal tar sealcoat. Pass an ordinance banning the use of coal tar sealant within the municipality. Adopt a resolution committing to the reduction or elimination of the use of coal tar sealant on city property. Commit to phase out the use of coal tar sealcoat on their properties. The University of Michigan, for example, does not use coal tar sealers and limits asphalt-based sealcoating to special cases. 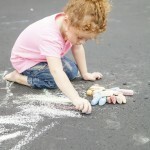 Contractor: S & J Asphalt, www.sjasphalt.com, 734-721-4442, Canton, MI; Be sure to specifically request non-coal tar sealers. If you represent a company that will offer alternatives to coal-tar and service the Washtenaw/Wayne/Oakland/Livingston County area and would like to be listed here, please contact psteen@hrwc.org. Freshwater Future’s Coal-Tar website, including sample ordinance and resolution language. U-Wisconsin Fact Sheet, Avoiding High Costs from Stormwater Sediment Contaminated by Coal-Tar Based Asphalt Sealcoats. Note: These pdfs are not provided due to copyright restrictions. Mahler et al. 2012. Coal-Tar-Based Pavement Sealcoat and PAHs: Implications for the Environment, Human Health, and Stormwater Management. Environmental Science and Technology 46, 3039-3045.